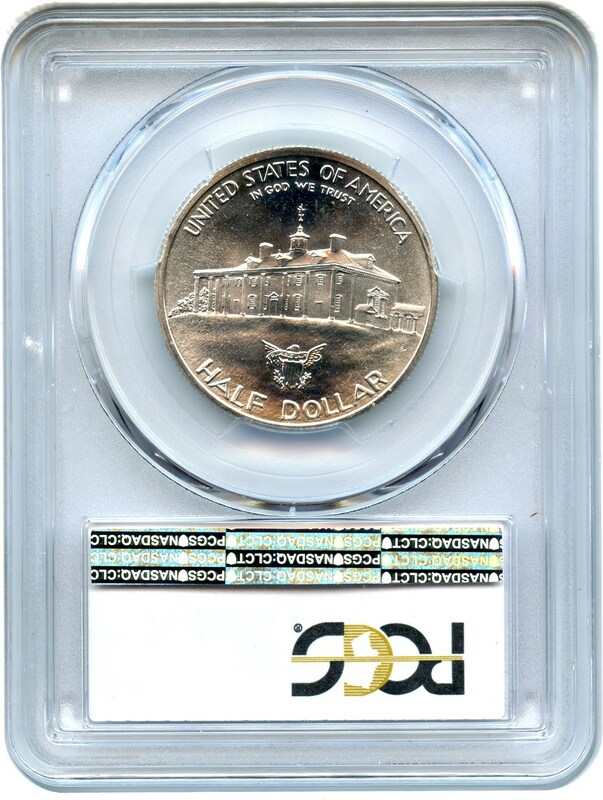 Item sold in auction: Internet Auction #1005. Closed On: Sunday, March 25, 2018 10:54 PM. 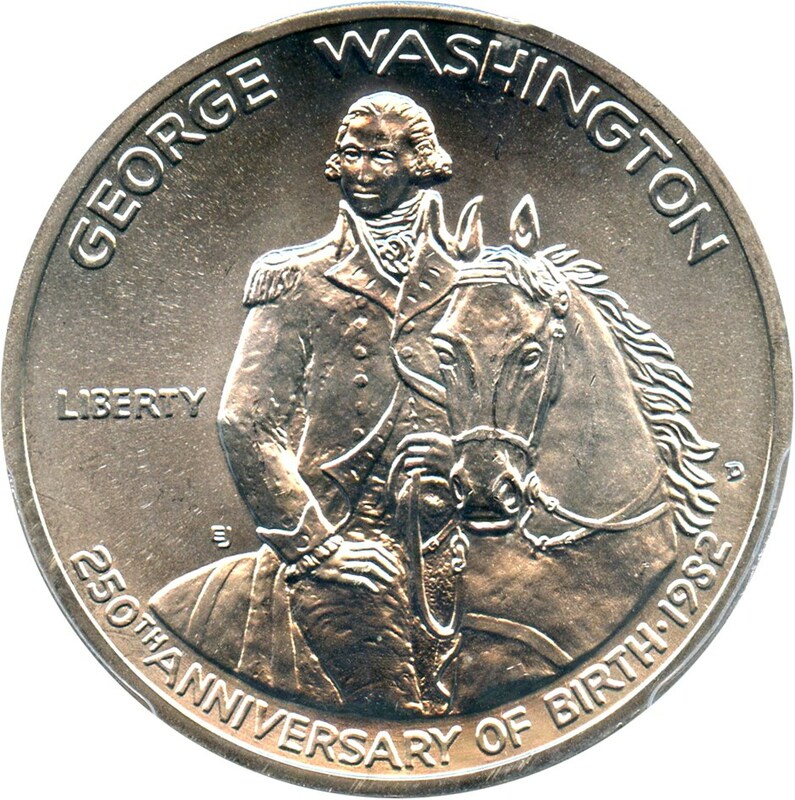 Popular commemorative half dollar commemorating the 250th Anniversary of George Washington's birth. 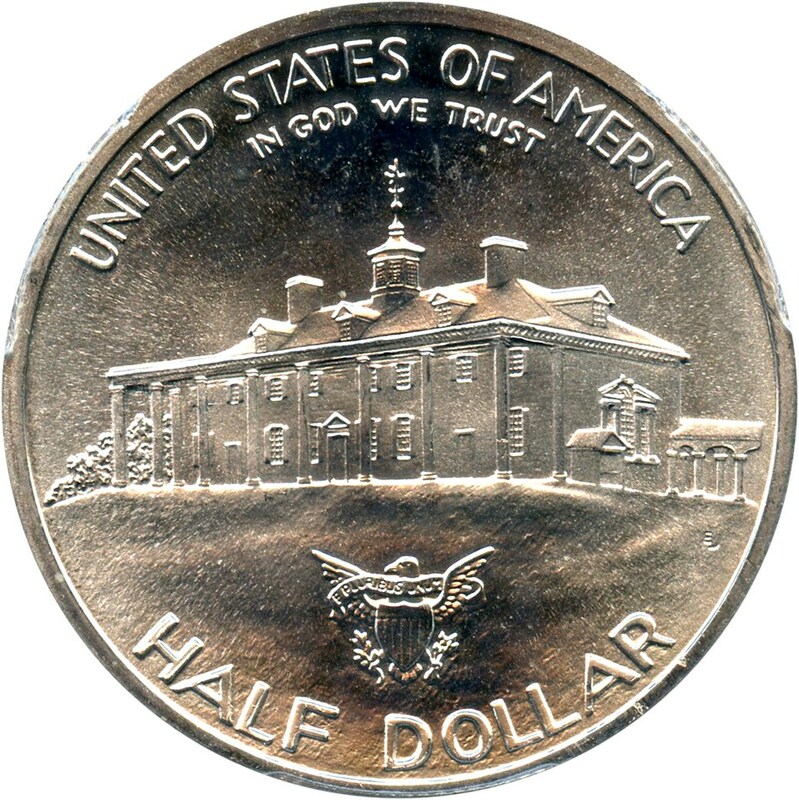 The first modern commem half dollar struck since 1954. 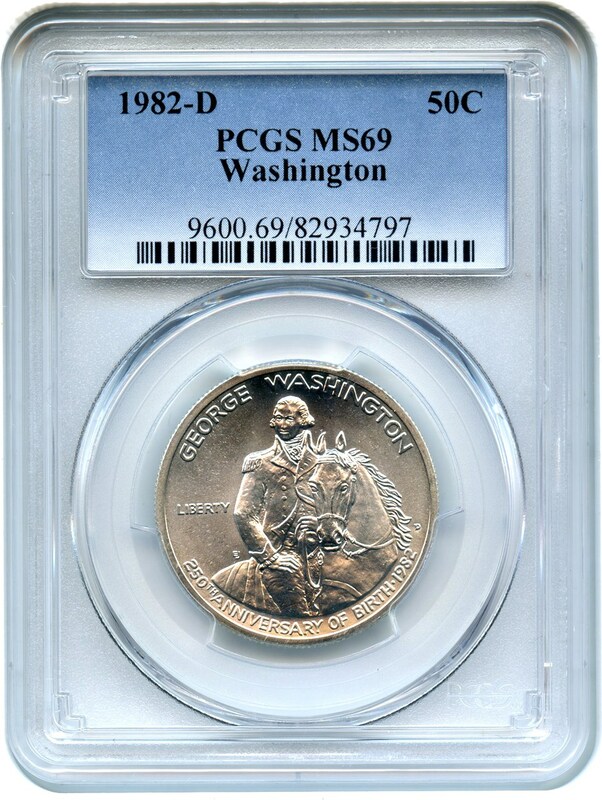 90% silver.